Our Ghee is 16 oz. 100% grass fed clarified butter with hints of nutty caramel flavors. 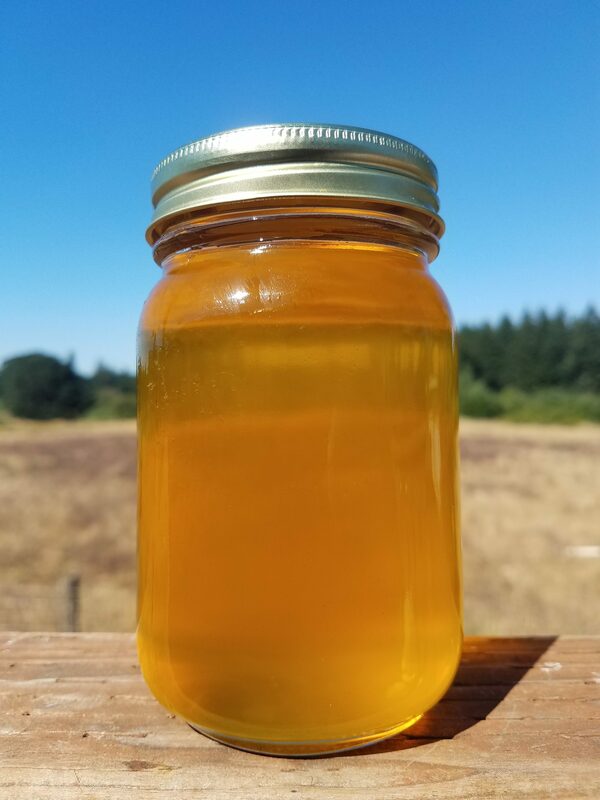 Ghee has been a staple of many culinary traditions around the world for centuries, and today its prized for its rich buttery taste, enticing aroma, and its high smoke point, which makes it ideal for high heat cooking.